The Flash is an fun hour of entertainment every Tuesday 8PM. 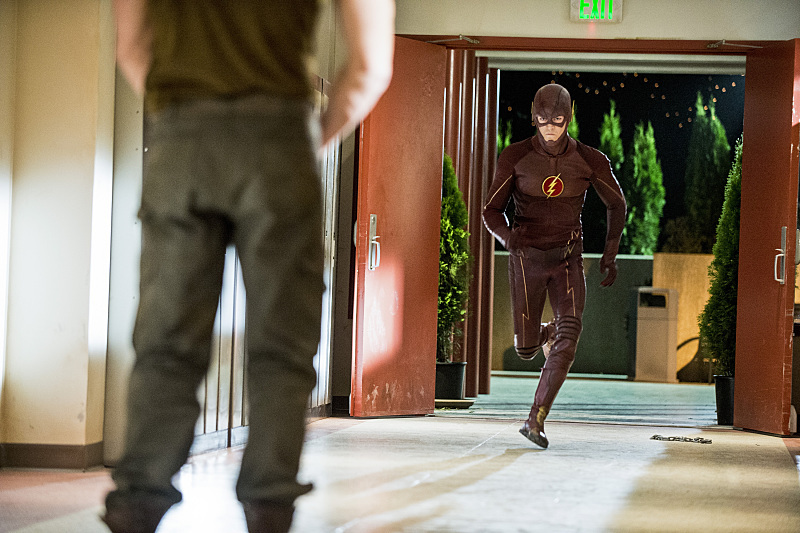 The Flash continuously impresses with the special effects for a television show. The VFX budget must be pretty financially substantial for the show. 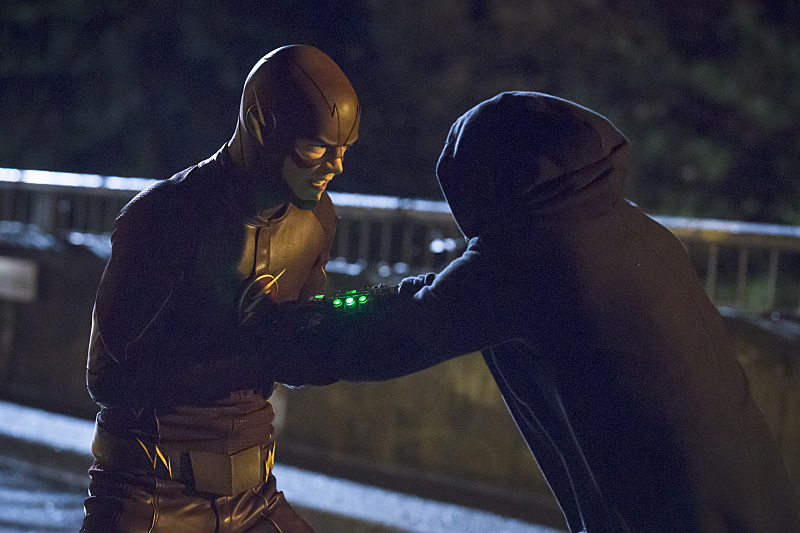 Tonight, the Flash encountered a threated that he couldn’t catch, a teleporter. 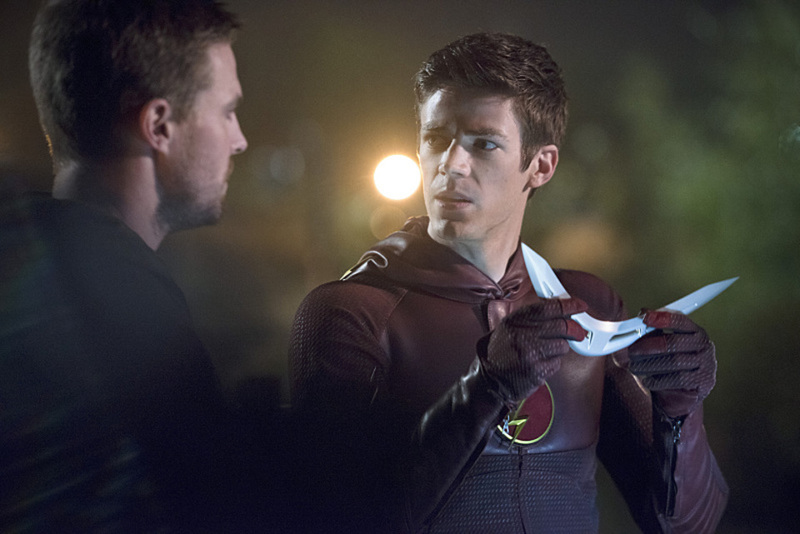 Barry Allen continues to save people as the Flash and make a great impression the citizens of Central City. However, a prisoner is broken out of Iron Heights, and the Flash team discovers the prisoner is aided by a teleporter. The teleporter is quicker than the Flash so he has problems in defeating her. Barry Allen and Detective Joe West ask Barry’s father, Henry Allen, to get information the escape prisoner’s whereabouts. Henry gets stabbed in the process but helps the Flash. Cisco meanwhile is aided by Hartley, the villain from last week’s episode, to find out where Catlin’s boyfriend, Ronnie Raymond, is hiding. Hartley’s does help Cisco to find truth about Ronnie but Hartley escapes. Catlin and Barry go to a bar and Catlin gets drunk. She sort of admits her feelings towards Barry which goes over his head and he starts to date a fellow reporter at Iris’ work. Iris gets so jealous. Oh Gorilla Grodd shows up at the end of the episode. This Flash episode had many positives for example, the special effects, Cisco dealing with Hartley, and introduce of Grodd at the end. 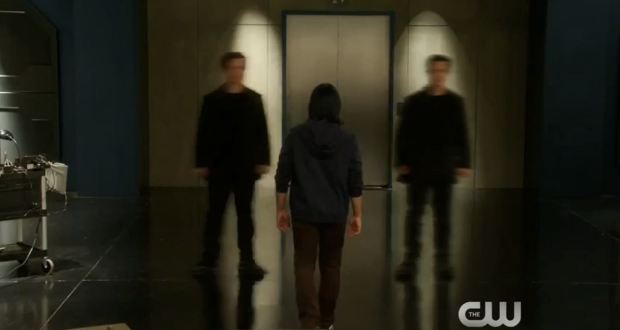 The relationship between Barry and Caltin and the moments between Barry and his Dad, Henry, really stood out in this episode. The moments between Barry and Caltin are adorable. Catlin obviously likes Barry so much, and he is blind as a bat to her flirty mannerisms towards him. They have a great moment together where they sing karaoke during the episode. It was very light hearted and romantic at the same time. Henry Allen has a lot of bonding moments with Barry. For example, Henry tells Barry subtly that he might know this Flash guy, and he that he is super proud of him and loves him. They both cry and it is hinted that Barry’s father knows that Barry is The Flash and is super proud of him. The teleporter story line was a drag on the episode. She breaks her boyfriend out of prison and instead of runaway together they continue to pull heist jobs. 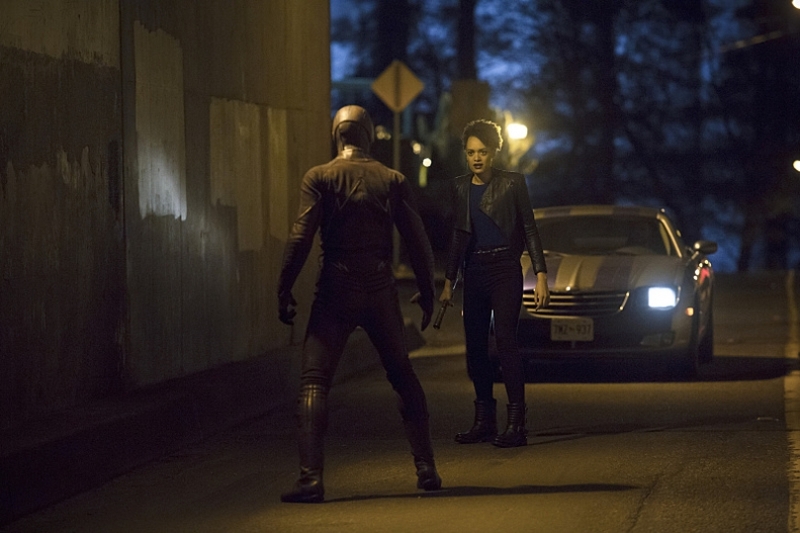 The Flash catches her and her boyfriend leaves her in the dust. It was the classic decent girl with powers falls for the wrong guy story. Personality, the writers might have missed out on the opportunity to do something exciting and fun with teleporter’s introduction. Overall, this episode was pretty good and enjoyable. 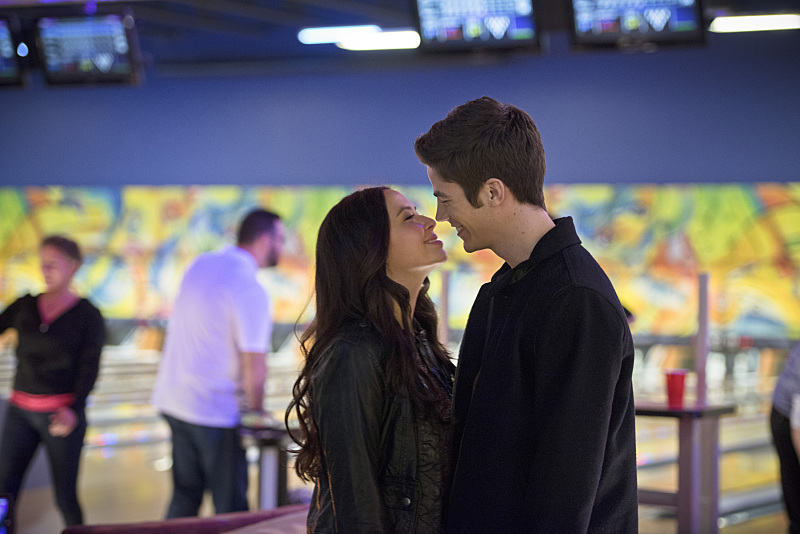 Barry Allen and Catlin develop their potential romantic relationship. It was the interaction between Barry Allen and Henry Allen that really made this episode standout. The Flash continues to get better and better plus we will have a talking gorilla as a villain soon. “Crazy for you” gets a 3.5 out 5. Too bad for the weak villain story. Captain Cold is back with a friend! Captain Cold is perhaps the Flash’s most formable foe. His power to freeze all objects nullifies the Flash’s powers. However, in the first meeting, Captain Cold did best the Flash. Captain Cold was intrigued by the Flash and now wants to kill him. He is the most vicious and cunning of all of the Flash’s foes that he has faced. 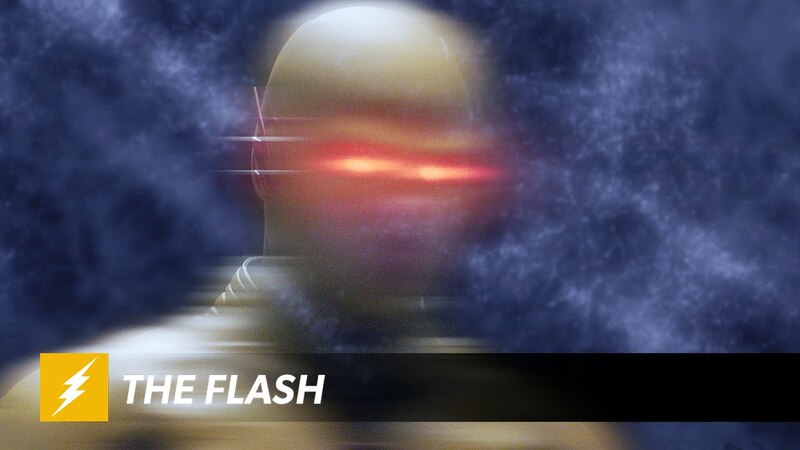 The Flash episode, “Revenge of the Rogues” introduced a new foe for the Flash, Heatwave! 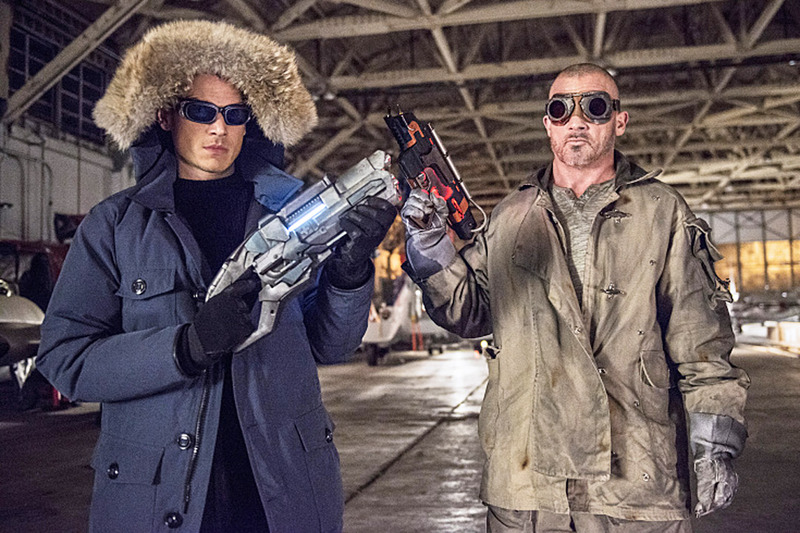 Captain Cold and his partner, Mick Rory, return to Central City to kill the Flash. 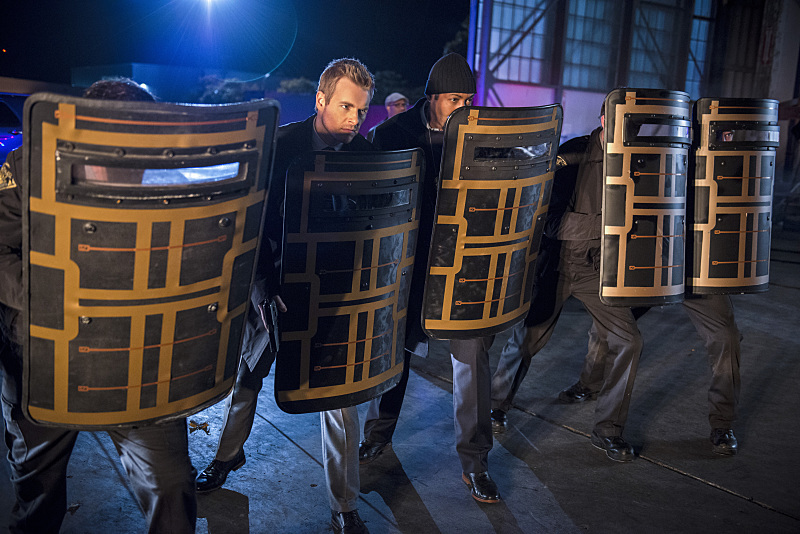 They break into a warehouse with expensive foreign cars to provoke the Flash into stopping them. 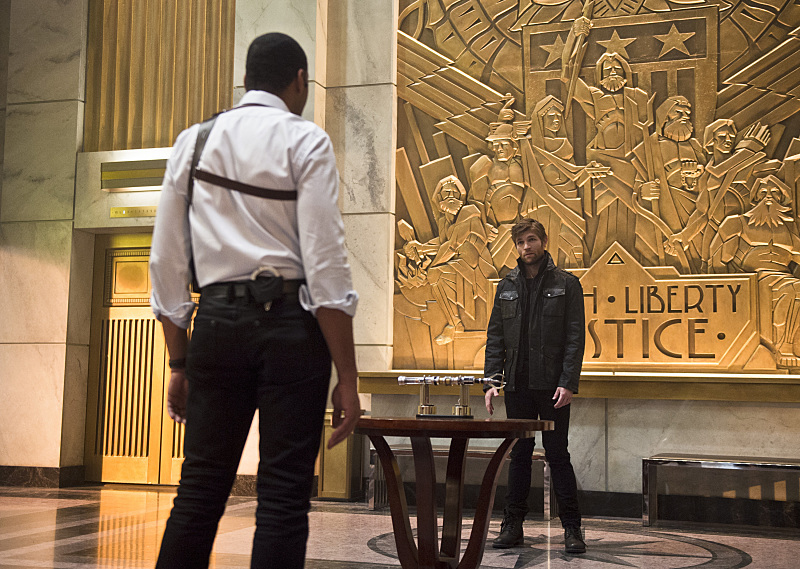 The Flash declines their invitation and decides not to fight both criminals. 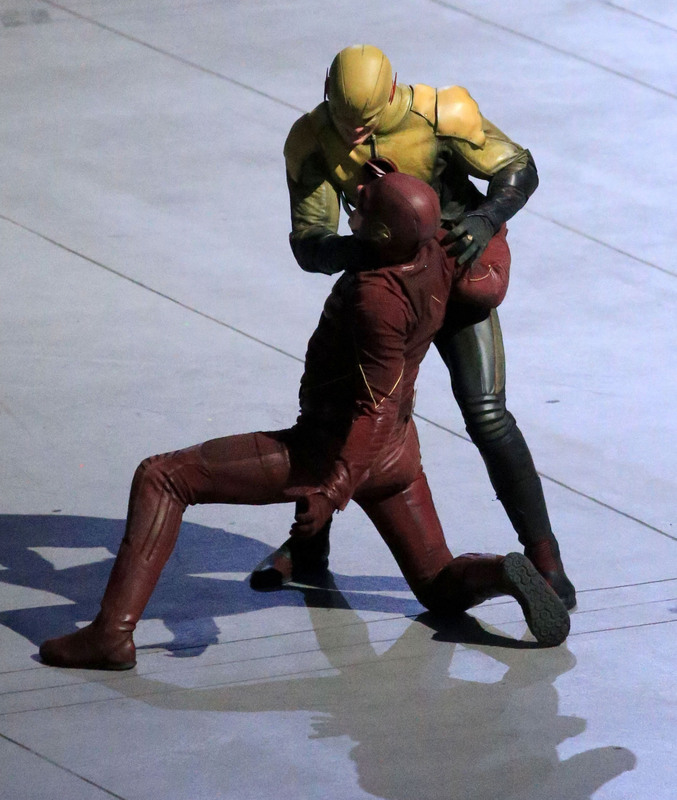 Barry Allen is more concentrated on training to stop the Reverse Flash. Reserve Flash is the priority for the Flash team. However, Captain Cold and Heatwave take the initiative in provoking a fight with the Flash and capture Catlin Snow. 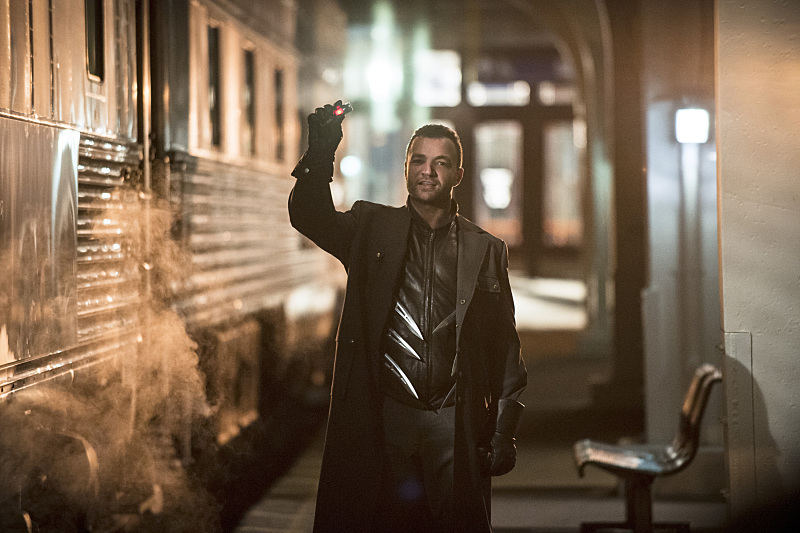 The best moments of this episode was the interaction between Captain Cold and Heatwave. Both actors brought great charisma and had chemistry as a team on the small screen. Purcell as Heatwave had a temper and had sarcastic tone. He was a fun character but was overshadowed by fellow actor, Wentworth Miller. Miller is spectacular as Captain Cold. The way he plays Captain Cold is so fantastic. He is cold, cunning, and malicious. Miller’s presence on screen comes across as he enjoys playing his character in a sadistic way. Cold wants to kill the Flash. He doesn’t care how he will does it or who he uses to achieve his goal. He actually might be the closest villain as a representation to the Joker on the either the Flash or Arrow. Overall, this Flash episode was fun and entertaining. It was enjoyable and the villains were entertaining. The love story between Iris and Eddie needs to be cut down. It takes away from the screen time of the Flash. 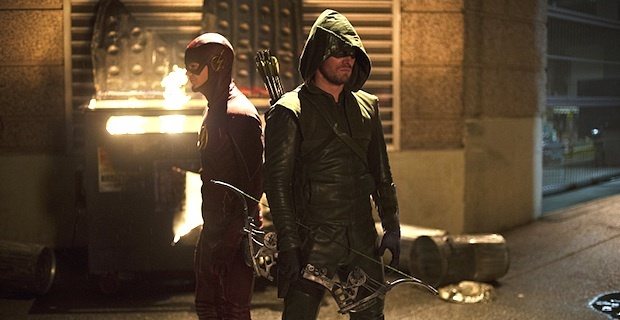 The Flash “Revenge of the Rogues” gets a 3.5 out of 5. 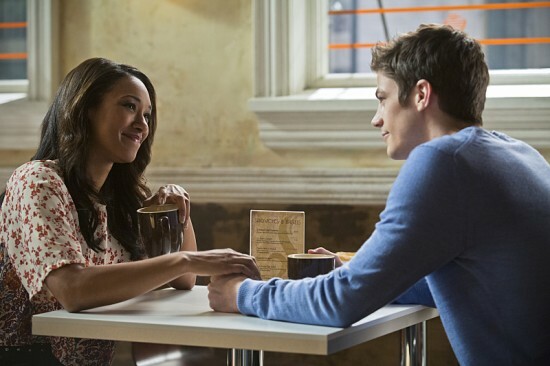 The villain story showed up but the love story between Iris and Eddie went out for coffee.